Many fans would agree that NBA 2K16 is the best game 2K have ever created. 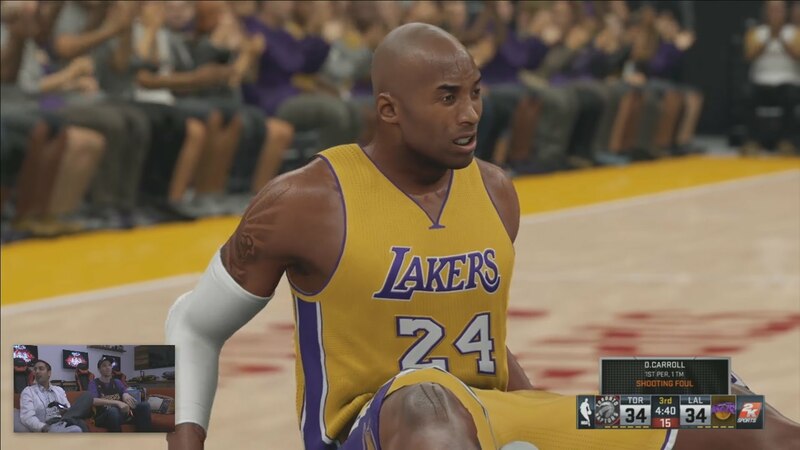 However, there are some features that fans would like to see in the upcoming NBA 2k17. We collected the best of them, so take a look. Currently, the process of creating a new player is quite long. So 2K should develop a quick button that will let us create new player faster. Also, it would be great to have tattoos and body features added in NBA 2k17. 2K always been adding Classic Teams and we already have some really great teams in the game. However, there are some teams that still need to be added to NBA 2k17. NBA2k17 game developers could add a bar which informs players about his potential. New Features for My Court. Such features as adding 1v1, 2v1, 3v2 or 5v1 while on My Court is what all NBA 2K fans want. It would be great if NBA 2k17 players could choose what college to attend in MY Player. Would be awesome if NBA 2K17 players could relocate their team any city they wish to. Also, some customization of the color and uniforms could be added to make it even more exciting. Full online version would be better with draft and full agency added. Some fans want players to be valued in dollar, not in VC. It is rather difficult for a new NBA player to enter this game. 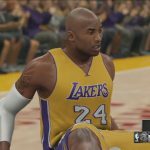 New and more detailed tutorials should be added to NBA 2k17. This new feature would make NBA 2k17 game more realistic as many game fans are curious to hear what players have to say. Just like in the real games, that would be really great to see players talking to each other in NBA 2k17. This new feature will create a sense of celebration after winning the game. Having inactive or un-used players in the game would be an interesting new feature in NBA 2k17. Just like in the real games, NBA 2K17 should have a towel/water boy in its matches. Have something to add? Don’t hesitate and share your ideas in comments. Previous story NBA 2k17 Cover: Who will be featured?